I’m just starting to recover from the most amazing weekend! You can’t really beat a weekend with close friends, ferris wheel rides, food, and dancing the night away to your favorite artists. My highlights this year were Kendrick Lamar, Lady Gaga, and Travis Scott!! I am also obsessed with the Guess Originals Collection which is reminiscent of the 90s supermodels we all love and remember, like Claudia Shiffer and Naomi Campbell. 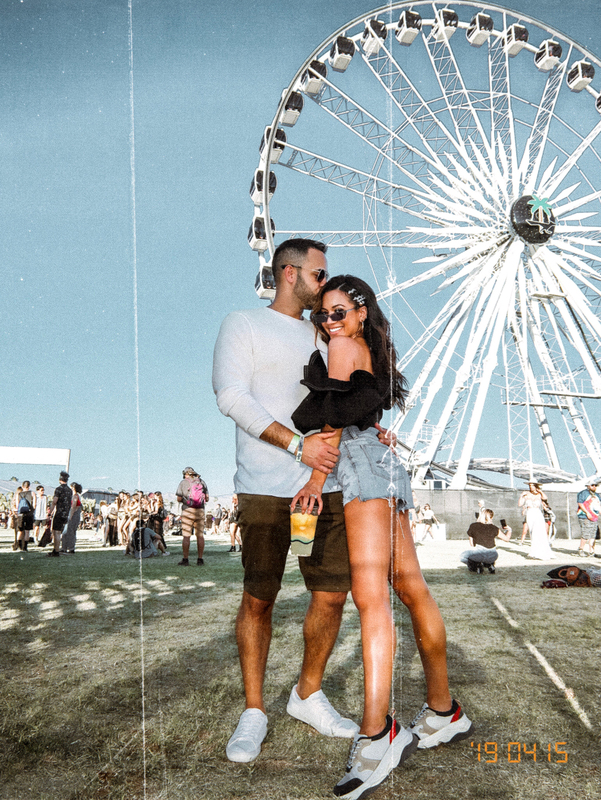 I’ve always been a fan of their classic denim, logo tees and jackets…these pieces are timeless and perfect to style with all my festival looks! Thank you Guess for having me a part of another amazing festival weekend!! Simply gorgeous! I love them all. I’m adoring those red frames they’re PERFECT for spring, babe. I hope you had an amazing weekend at ‘chella!! Happy Monday darling! Hope you had a great easter. This selection is great, and I love the outfits accompanying! Looks and sounds like so much fun! Of course you look the part in every pic. Love the glasses. Love those white frames! But more importantly, I loved all your looks from this past Coachella weekend! So fun. Awesome pairs of sunglasses! Great great style! I need to check them out! The white sunglasses are so fab! I need a pair like that ASAP :) I followed your Insta stories, it looked like a lot of fun. You look totally relaxed after all that fun time! You got to see lady Gaga! How jealous I am!!! I love this post and the beautiful photos, but most of all, the beautiful looks and stunning cat eye white sunglasses! you look gorgeous in these guess looks! I love your sunnies…and that photo by the pool is so stunning. You look so perfect there…and it seems you manage to find some time to relax:). I’m sure that Coachella is an amazing experience…I always enjoy concerts in the open. There is something special about them …something almost mystic…Music is a form of magic (like all art) and it can transport us to a special time and place…and when we’re out in the open we feel even more connected with the nature and everything. Those glasses are to DIE for! The reflective ones are my fave!! All of those sunnies look amazing on you, girl, and I also adore your outfits, so cute! I’ve never been to Coachella, but of course would love to go one day! I’m glad you had a wonderful time and thanks so much for sharing, beauty! I love the pink reflective sunnies and those white ones!! Need them for Coachella weekend 2!!! My favourites are the ones with the white frame. but the all look amazing and fun – perfect for summer! also loved your outfits from coachella! can’t wait to see them on your blog hopefully very soon. Super fab, lady- I loved following along on Insta stories all your Coachella adventures! Wow, I love these glasses so much!!! They are incredible, especially the red ones! I have always loved looking at pictures from Coachella.You look so amazing and I really love the eye wear. I love the Red ones on you babe – stunner! I have been loving anything white and the first things I notice in a store or blog post is anything white. 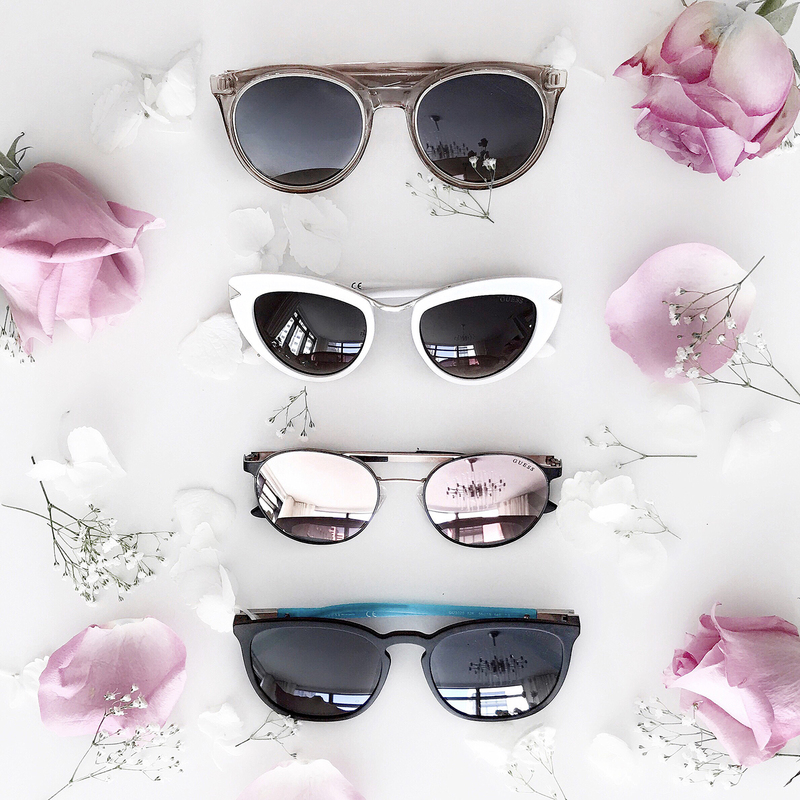 Love all of these sunnies, definitely perfect for Coachella! My favorite are definitely the white and red ones! Hey! Love the sunglasses! 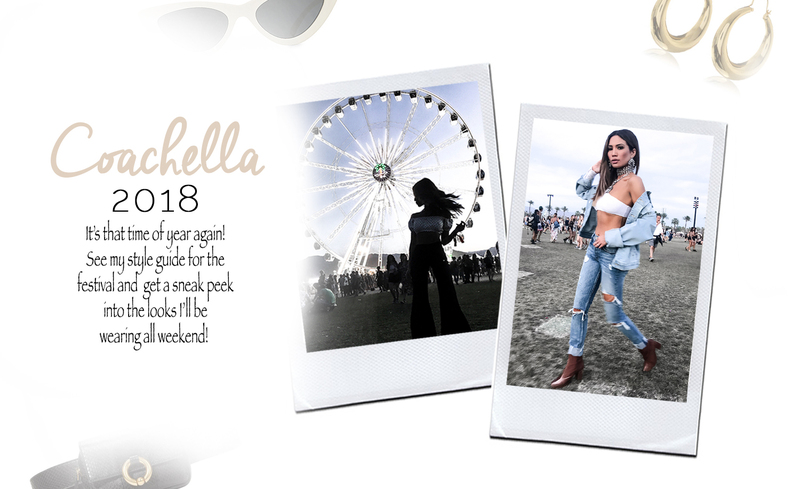 I went to Coachella as well check out my posts! Beautiful shots! i went to coachella myself! Love this white outfit on you and how gorgeous are these white-framed sunnies.